Copii de până la 5 ani. sunt cazați gratuit in paturile existente. This policy lays down the rules of processing and protecting personal data which users submit in order to use services provided by Hotel Trylogia website (hereinafter referred to as "Website"). 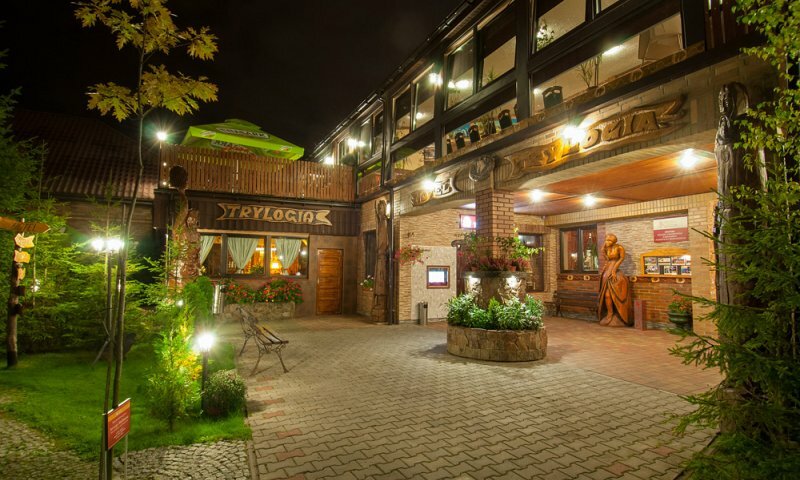 The controller of personal data processed on the Website is Hotel Trylogia Bożena Ładno, Poniatowskiego 46, 05-220, Zielonka, entered into the Business Register under TIN: 9521142730 (hereinafter referred to as "Controller"). 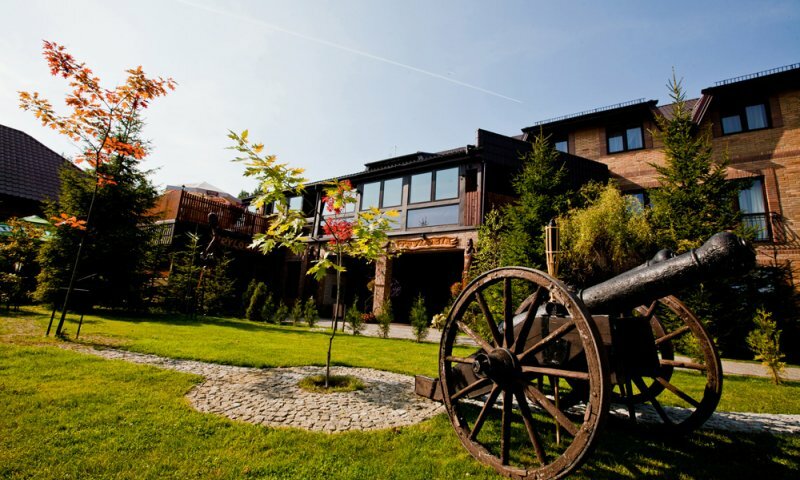 In order to exercise his/her rights as indicated in point 8 above, the Website's user should contact the Controller via e-mail recepcja@hoteltrylogia.pl using the same e-mail address or telephone number which he/she sent to the Website.